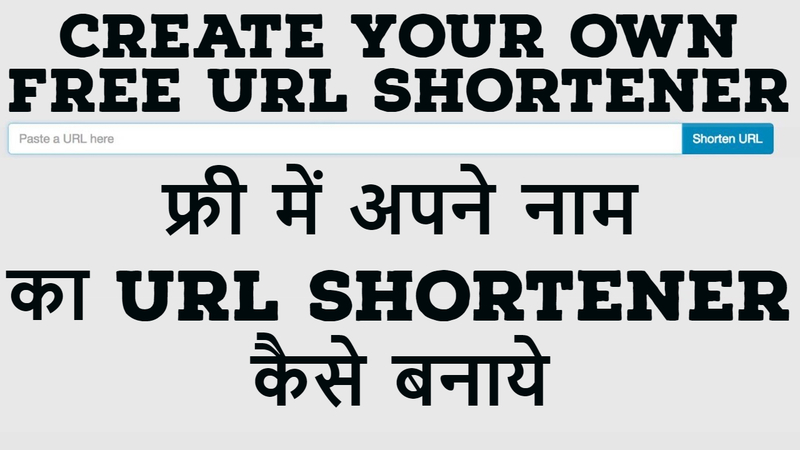 How to create your own URL shortener | Best free URL shortener | Without coding in Hindi 2018. 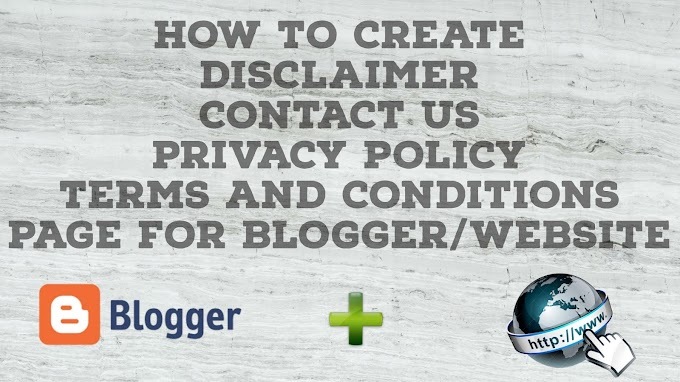 In this video tutorial, I will be showing you guys how to create a URL Shortener or start a URL shortening service for absolutely free. Please don't forget to Like, Share, Comment and Subscribe to our Techno Vedant Channel for more videos.